In July 1967 Christiane Desroches-Noblecourt, permanent UNESCO advisor in Egypt, undertook a bilateral agreement leading to the establishment of the “French-Egyptian Centre for the Study of Karnak Temples” or as you would know it in French as “Centre Franco-Égyptien d'Étude des Temples de Karnak” CFEETK. 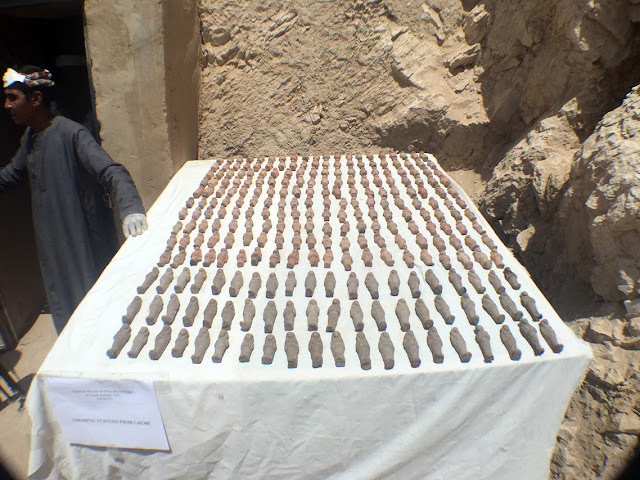 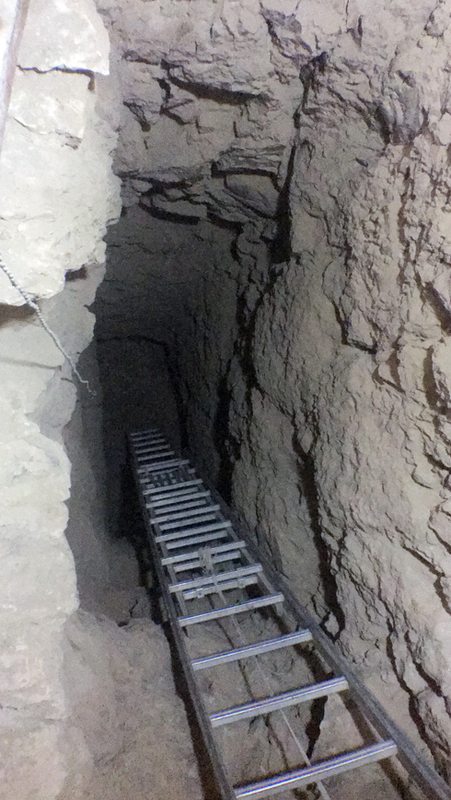 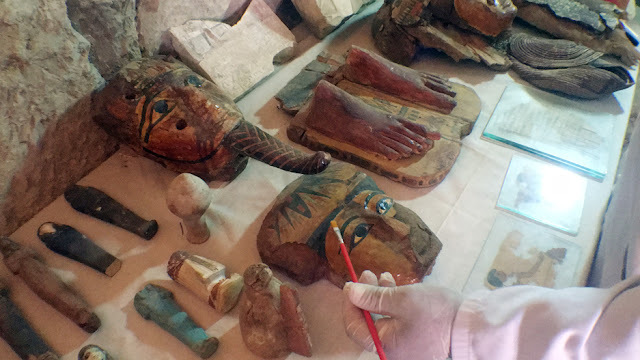 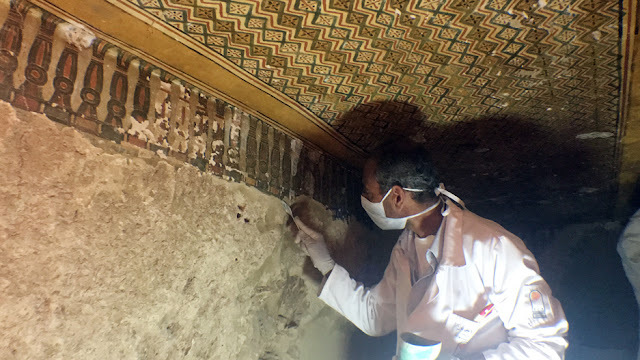 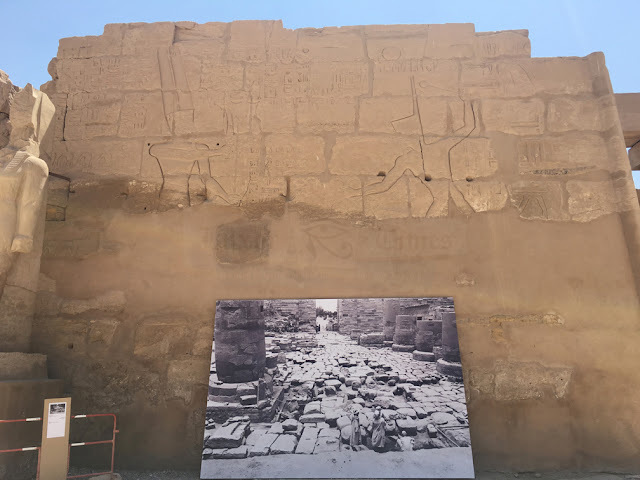 Since it was established, the centre has been conducting major conservation and cultural patrimony efforts to ensure the preservation of the exceptional ancient complex, as well as the great archaeological discoveries that have helped to shed the light not only on the history of Karnak temples but of Ancient Egyptian in general. 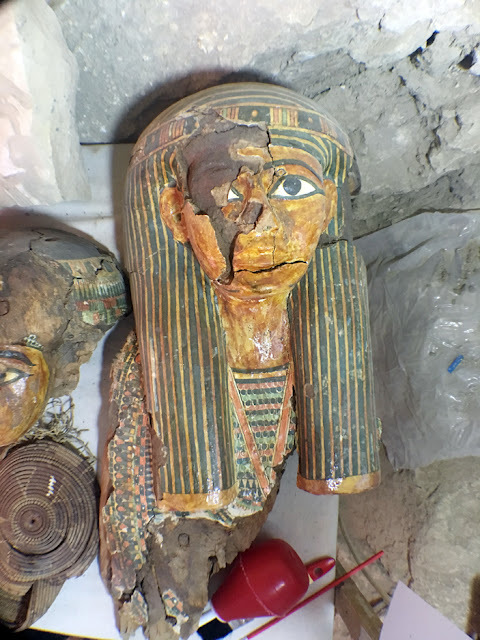 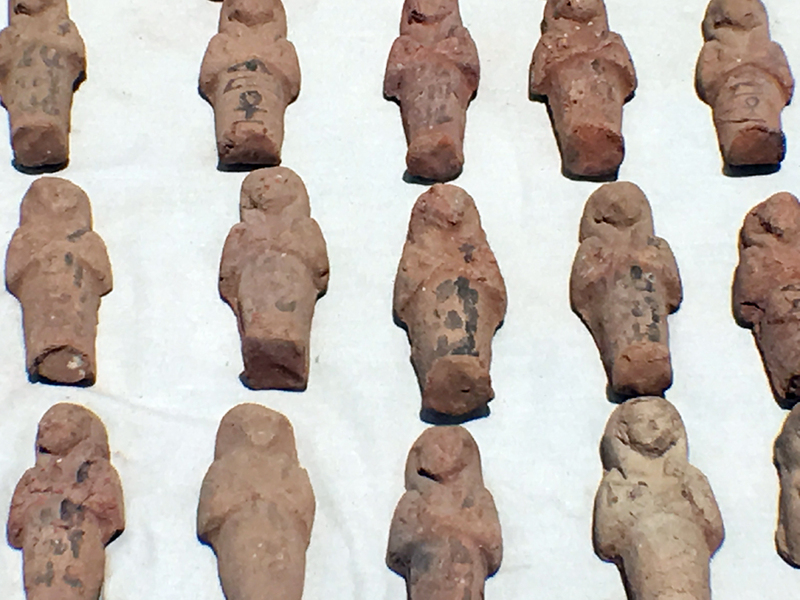 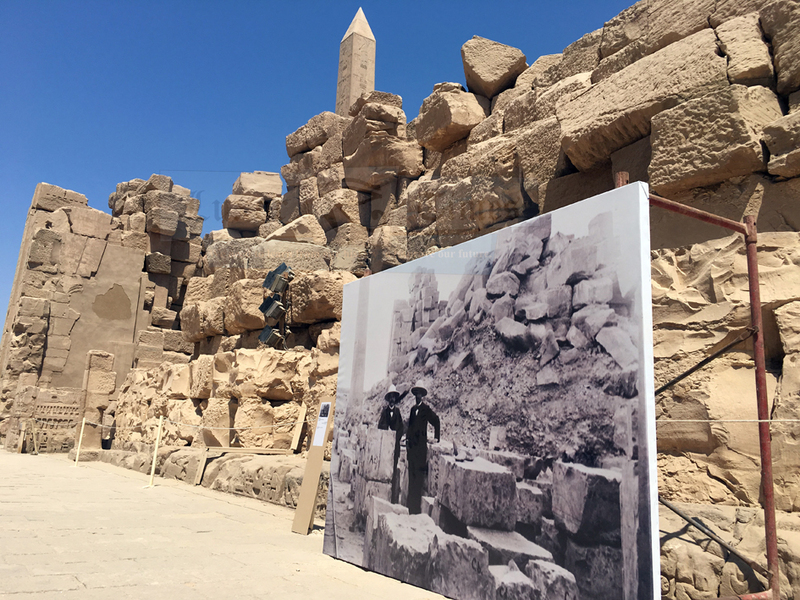 On Tuesday April 18th, under the auspices of HE Prof. Dr. Khaled El-Enany, Minister of Antiquities, the Ministry of Antiquities and the CFEETK, a photography exhibition will be inaugurated to celebrate the golden jubilee of the centre. The temporary exhibition will last till 31st of May 2017. 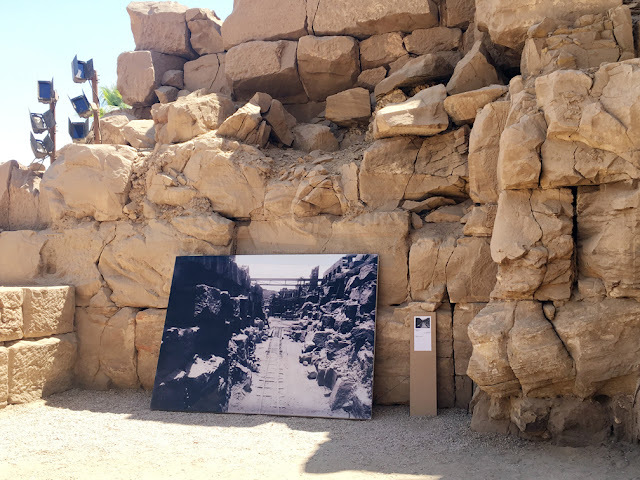 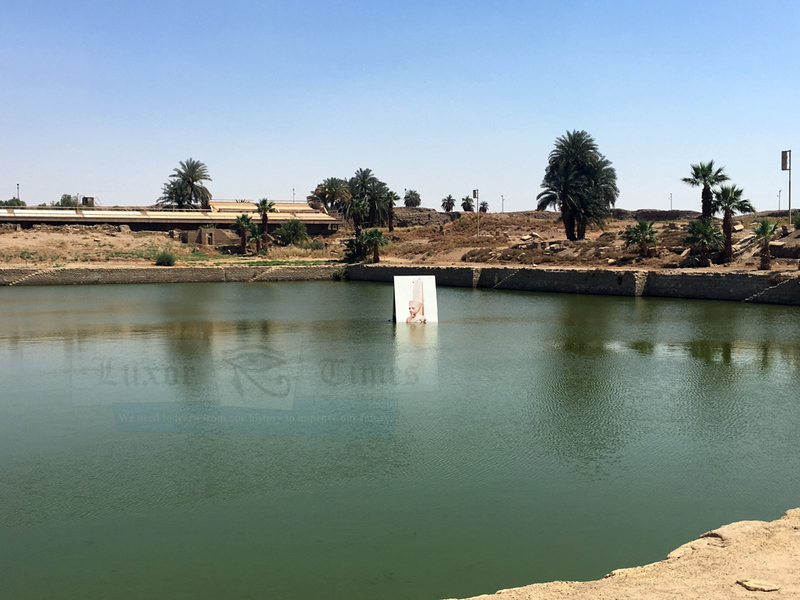 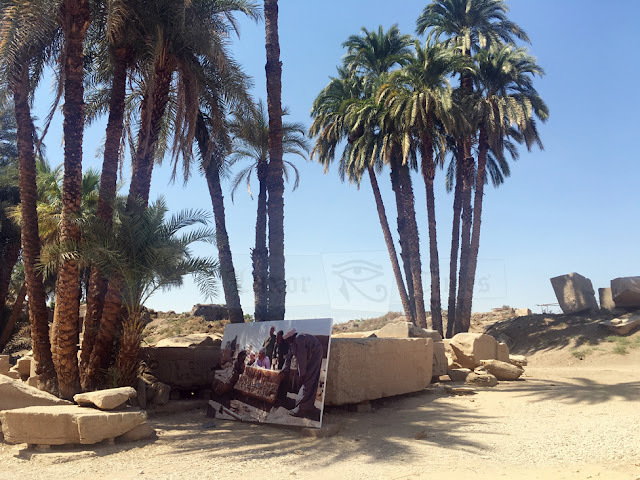 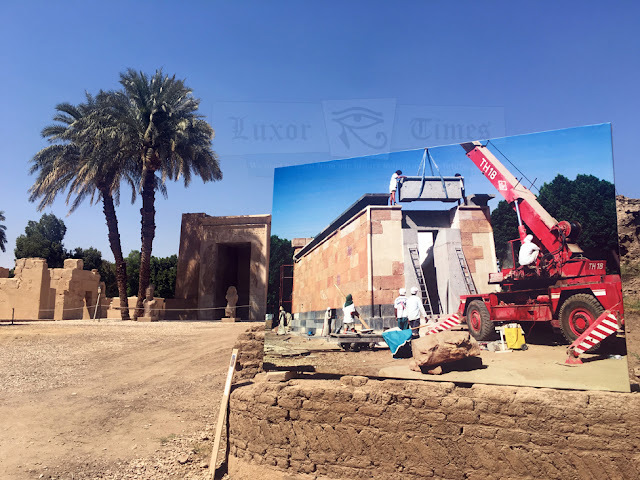 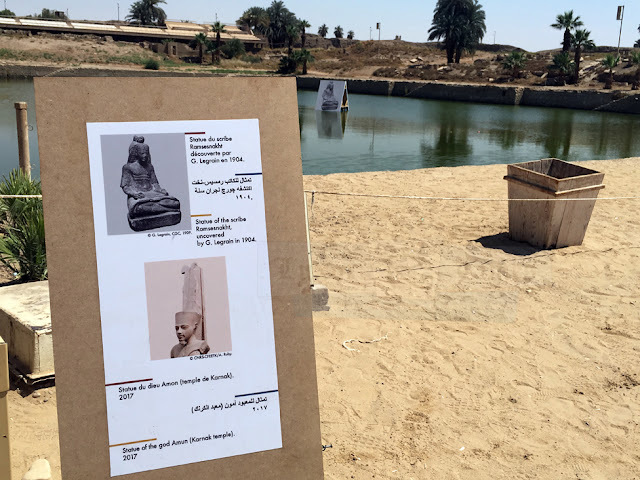 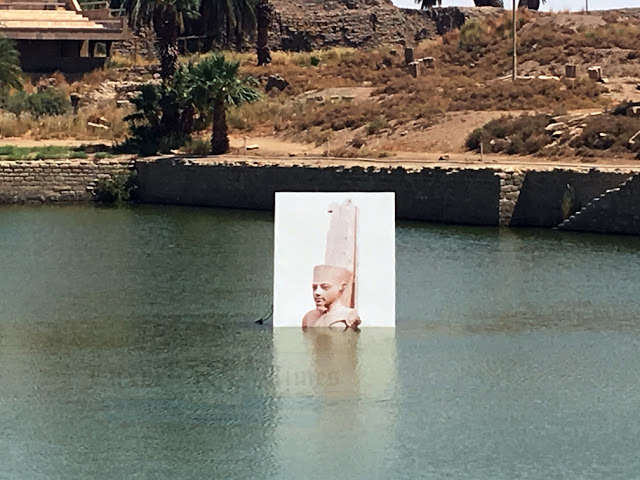 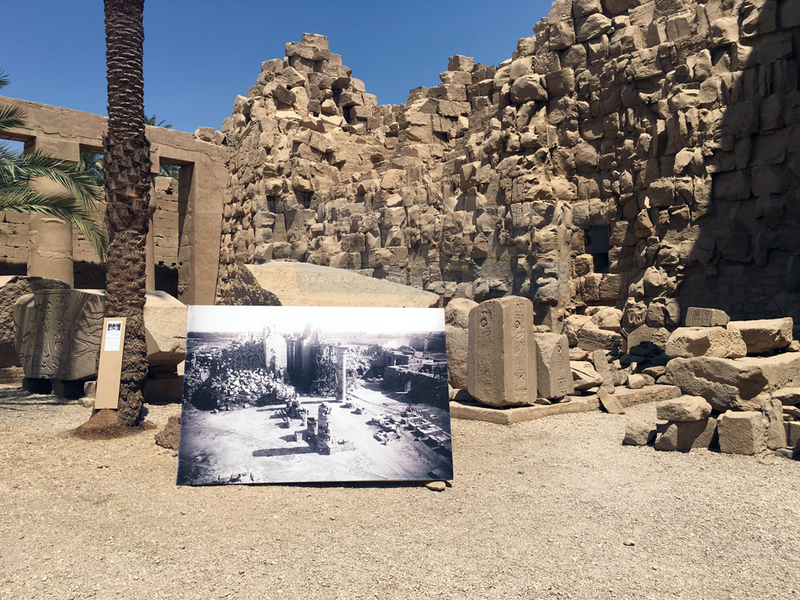 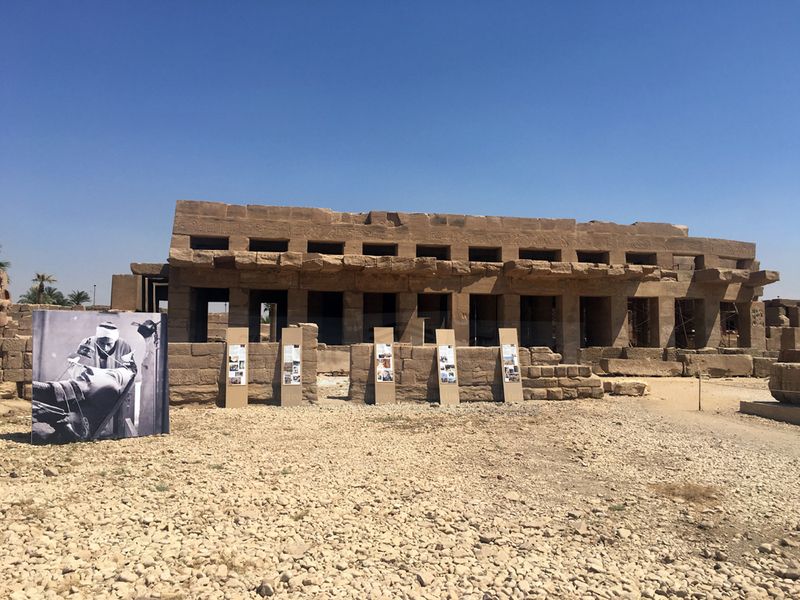 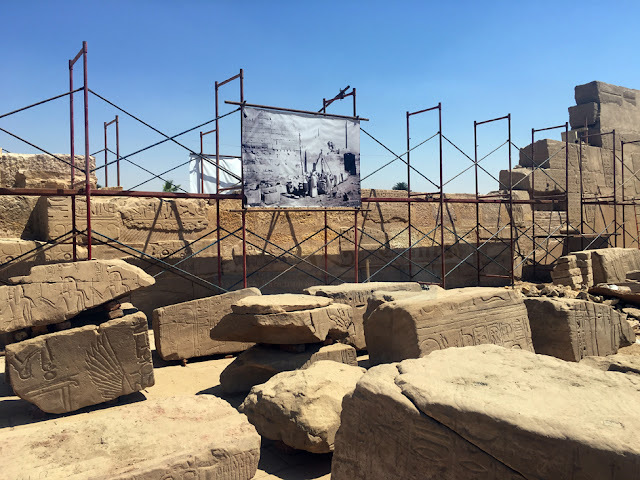 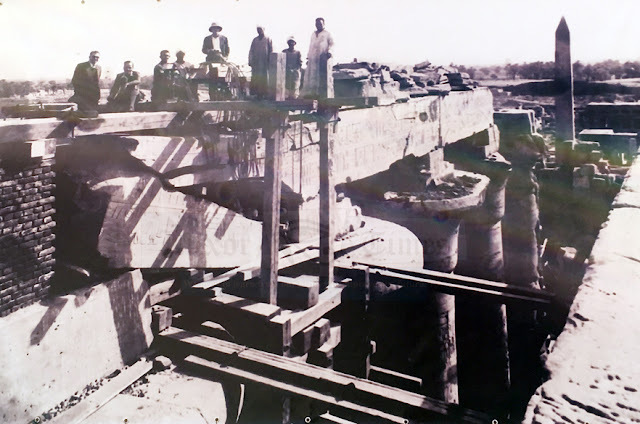 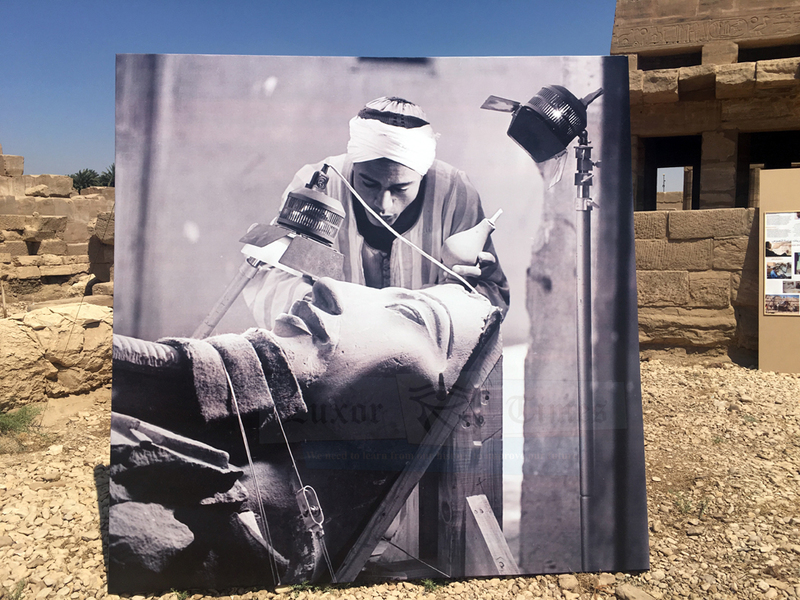 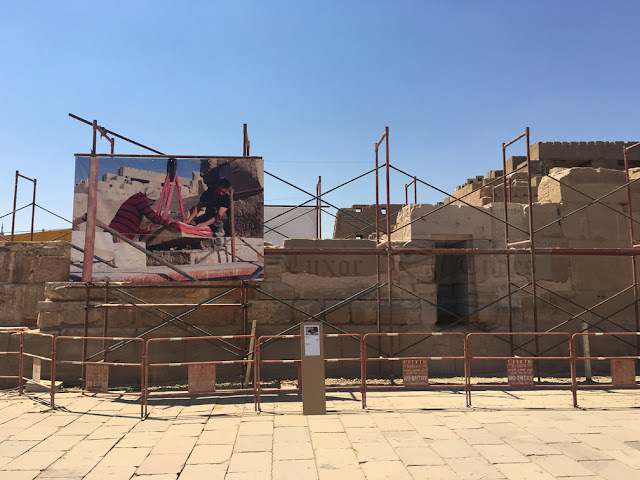 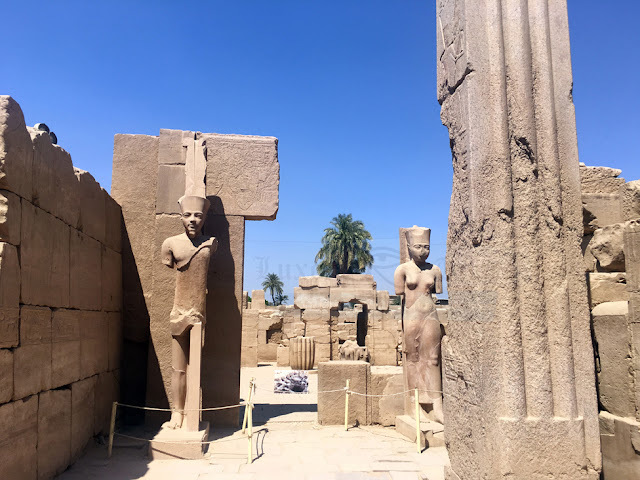 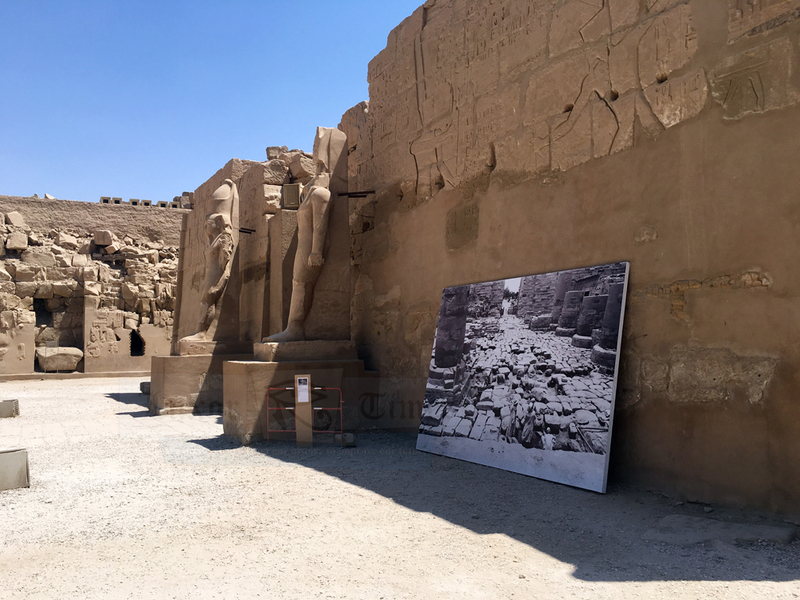 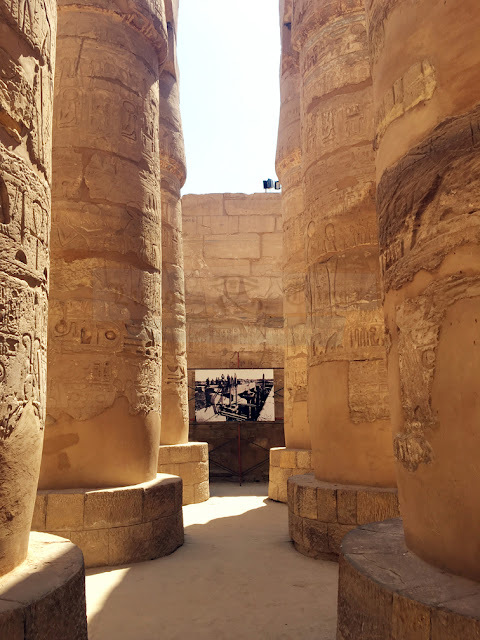 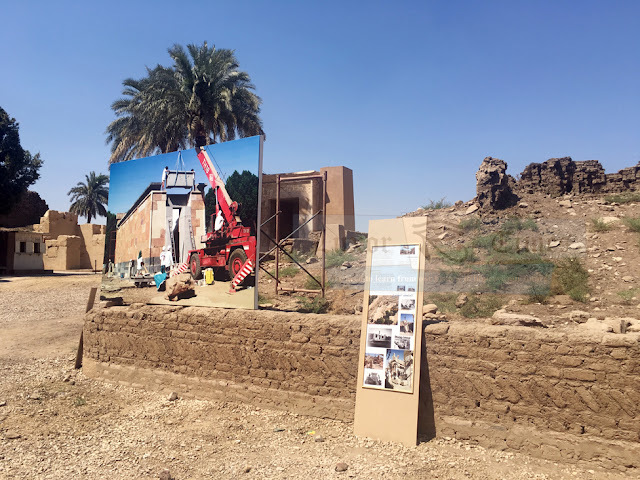 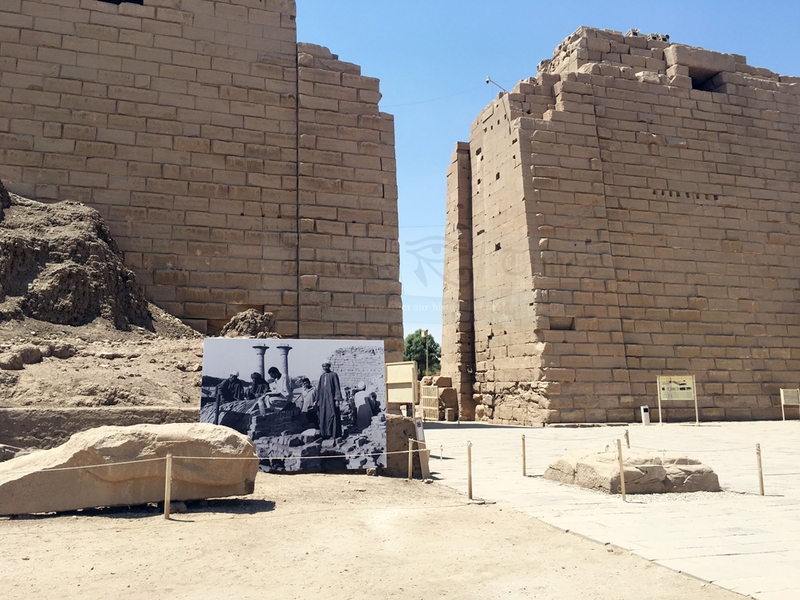 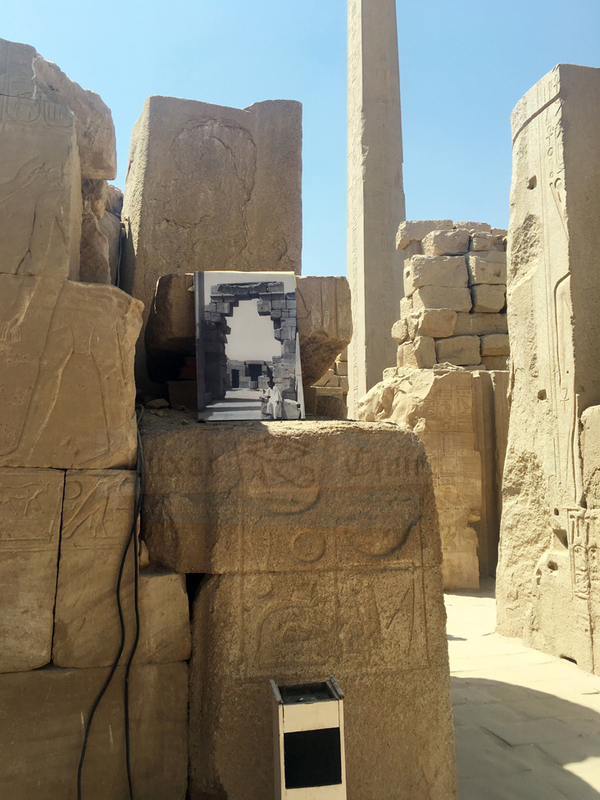 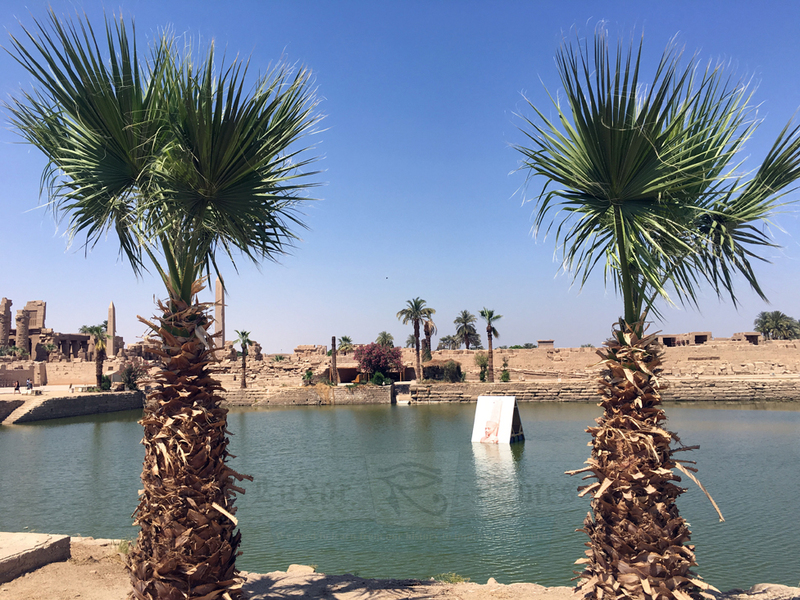 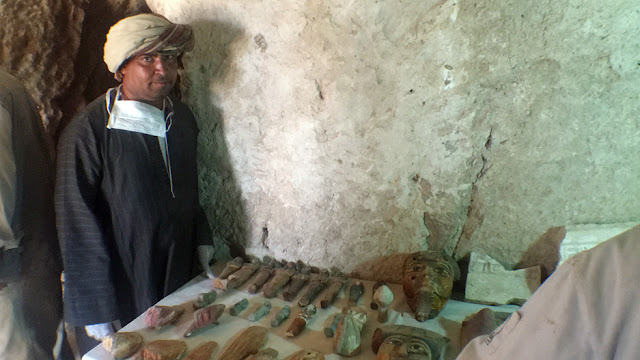 The Photos Exhibition features a number of photos placed carefully around the Karnak temples complex and they show different projects, discoveries or elements of the temples through the years. More photos will be published tomorrow. 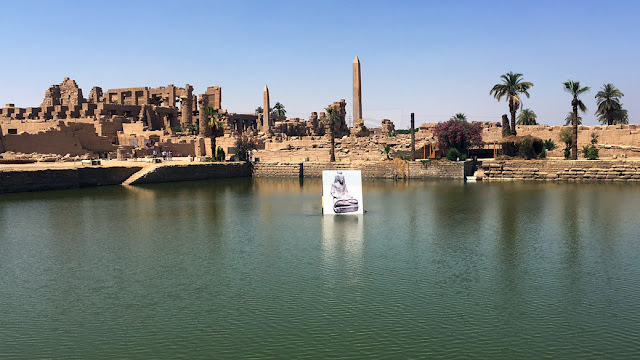 It is also worth mentioning that CFEETK was awarded “Luxor Times Egyptology Award” for Top Ongoing Achievement for the work in Karnak for 50 years. 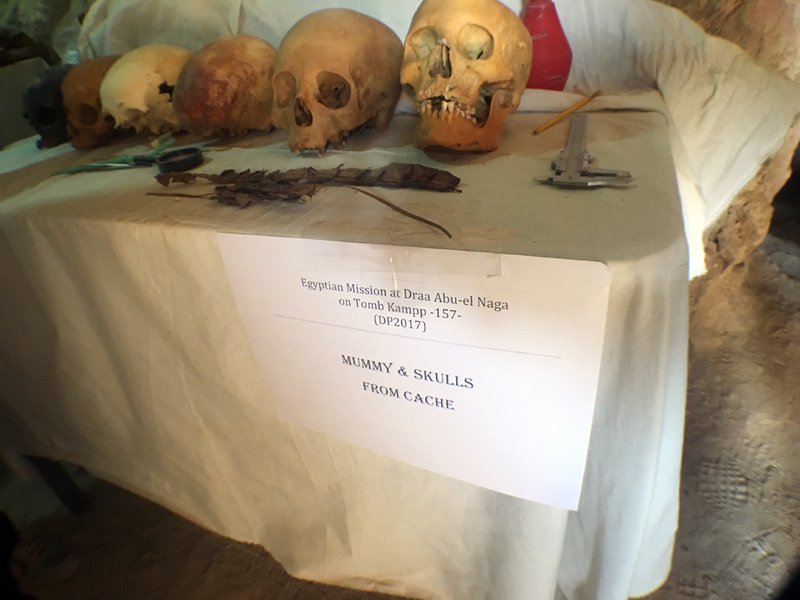 The ceremonies were held at the Ministry of Antiquities in Cairo on February 19th, 2017. 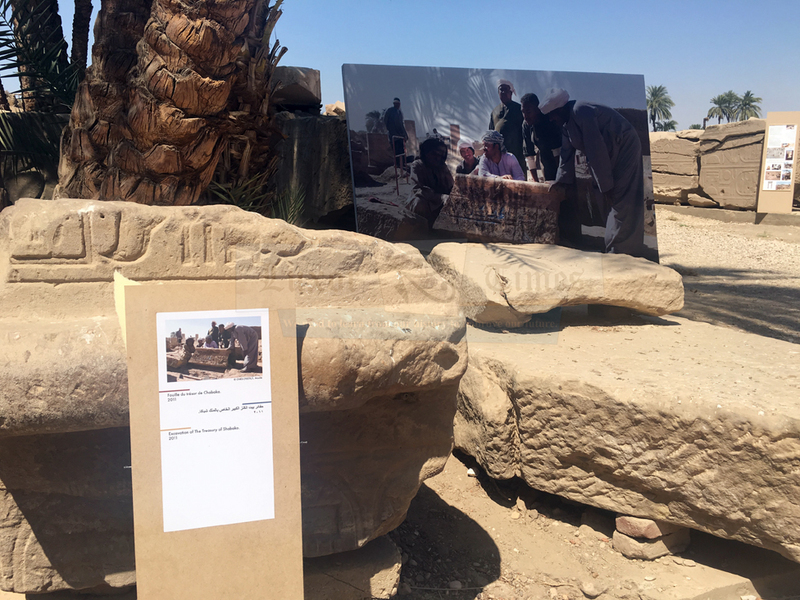 Dr. Christophe Thiers received the award and gave a presentation on the work on the centre during the past 50 years.